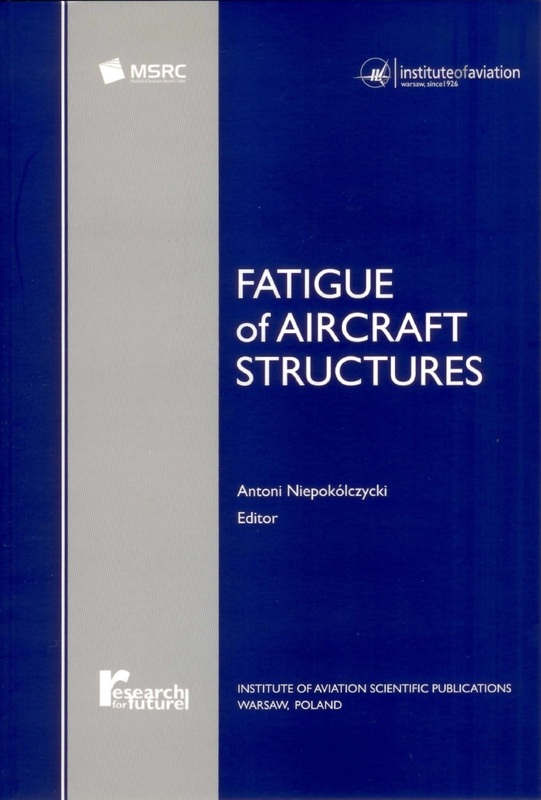 On 10-11 January 2019 the Institute of Aviation will witness the 12th conference on “Fatigue of aircraft structures”. 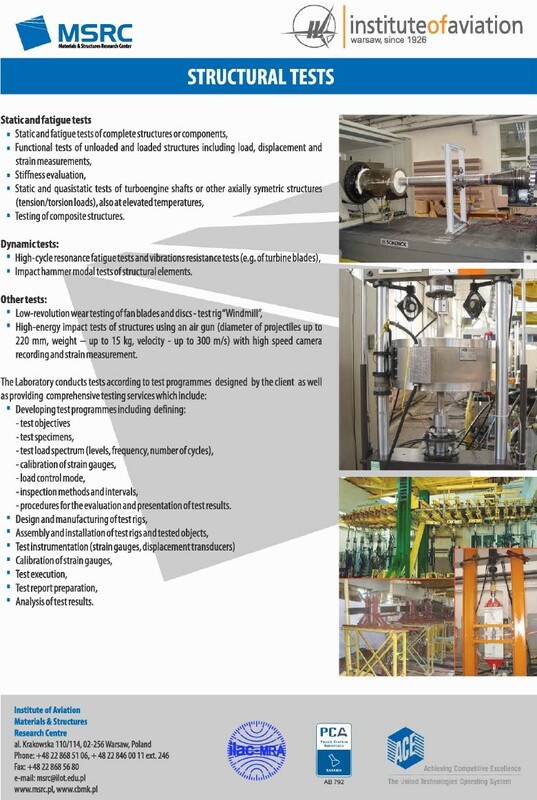 The event is organized by the Materials and Structures Research Center. CBMK © 2019 All Rights Reserved.